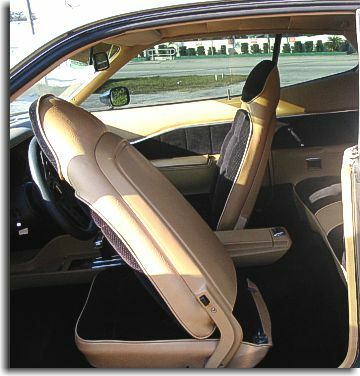 Catalina Custom built a nice two-toned black and tan interior for Mr. Brad Otto of Tampa, FL. 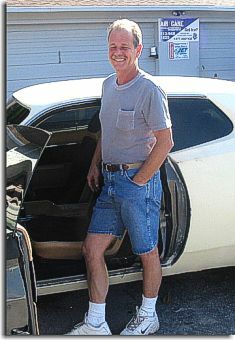 Mr Otto was building the car for his son. 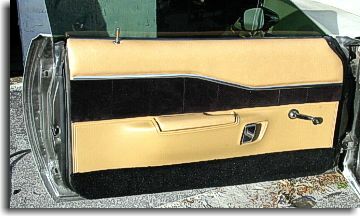 A black designed velour was used for the inserts and a tan vinyl was used for the trim that came close to the original color. 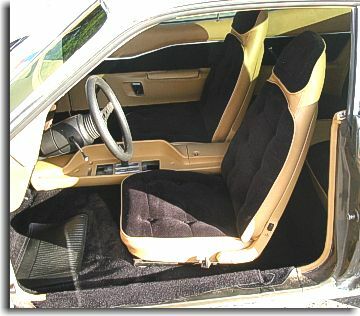 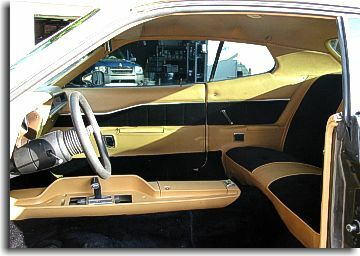 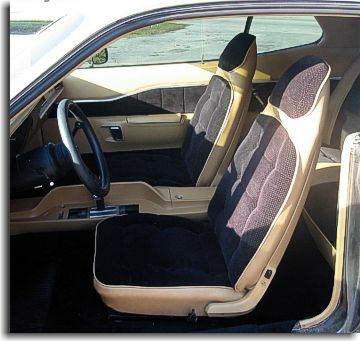 The seats and door panels were resewn in the original design. 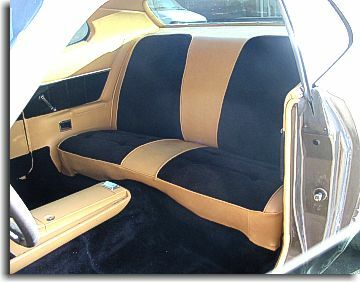 With a new headliner and visors, new dye on the hard plastic trim, console and dash with black cut-pile carpets - Mr. Otto had a real nice Dodge Charger to give his son for his first car.